Works have commenced at the Council boundary with South Lanarkshire to realign a section of road which has a history of road traffic accidents. RJ McLeod (Contractors) Ltd. were appointed by the Council following a competitive tender process on a tender of £2,051,601.00. 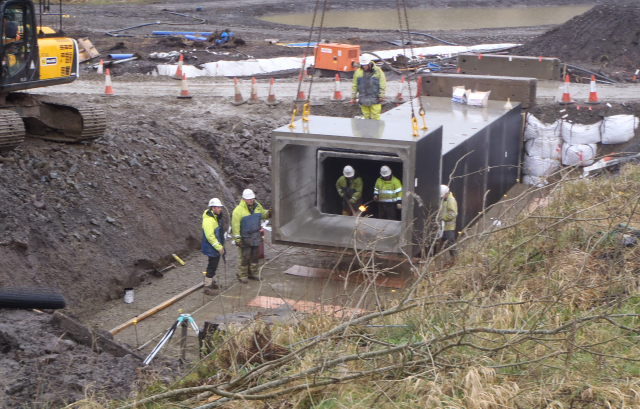 The works are being part funded by East Ayrshire Council, Strathclyde Partnership for Transport (SPT) and a small contribution from South Lanarkshire Council. 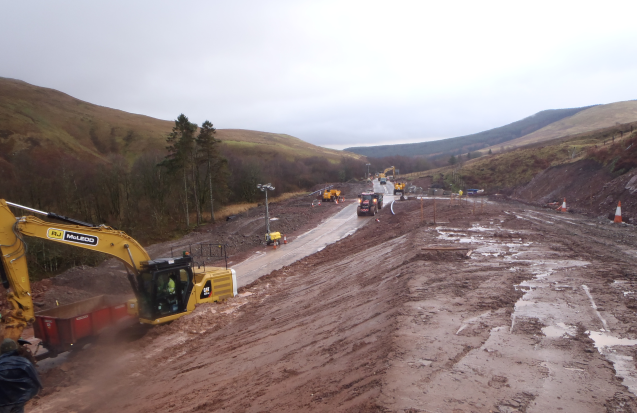 The Works comprise the realignment of some 800m of the existing A70 carriageway and resurfacing of a further 230m of carriageway. The existing Glenbuck Bridge crossing the River Ayr is to be demolished and replaced with contractor designed box culvert units under a phased construction. 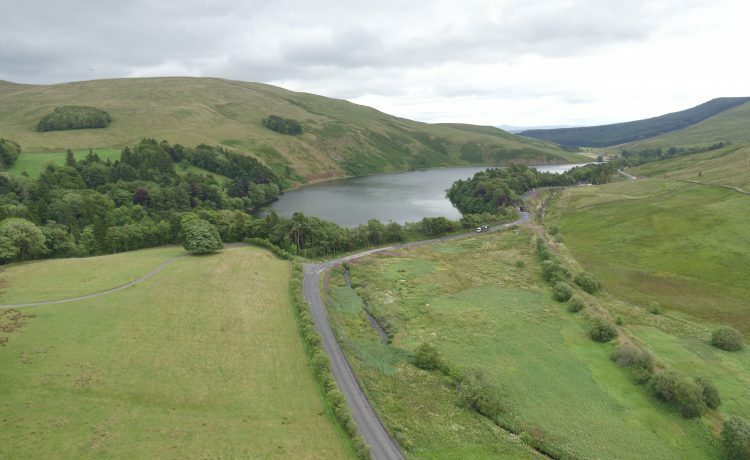 There is associated earthworks, realignment of a short section of the River Ayr, drainage and SUDS pond, safety fencing, boundary fencing, concrete works, signing, lining and landscaping. Statutory Undertaker diversion works are also required in respect of Scottish Water and BT Openreach. Overhead power cables and the first phase of a major water main diversion have been carried out in advance of the works. 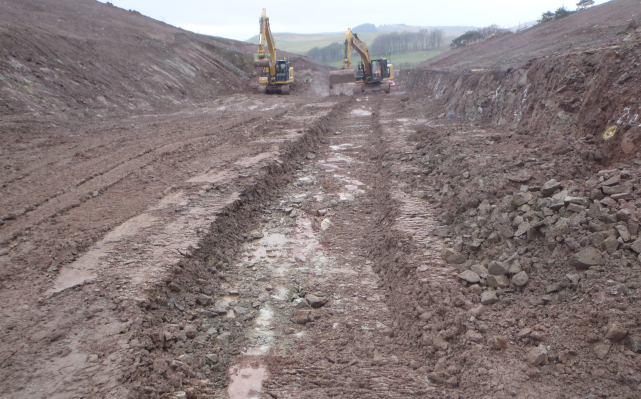 Arrangements have also been made with SEPA and Mines Restoration Ltd to utilise the surplus excavation material from the new road cutting in the restoration of the former Spireslack Open Cast Site which is currently being undertaken.